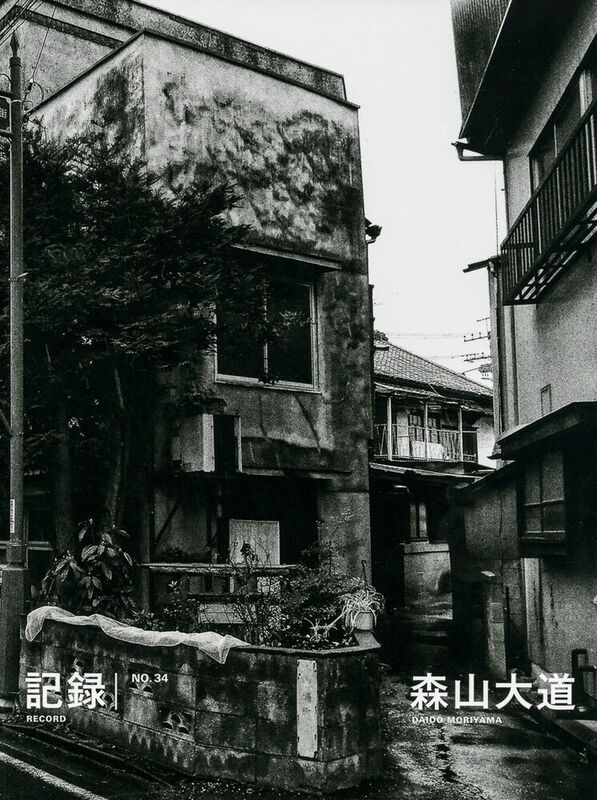 112 pages, 22 x 27.8 cm , 438 g.
I am crisscrossing the central Tokyo area taking snapshots in the streets more or less on a daily basis. Within this routine, every once in a while it happens that I am suddenly overcome by a sense of bewilderment, just like a student in his first year at a photography school. What exactly am I trying to see through the finder of my camera? What is that photo that I just shot? It’s questions as utterly naïve and elementary as these that occupy my mind in such situations.